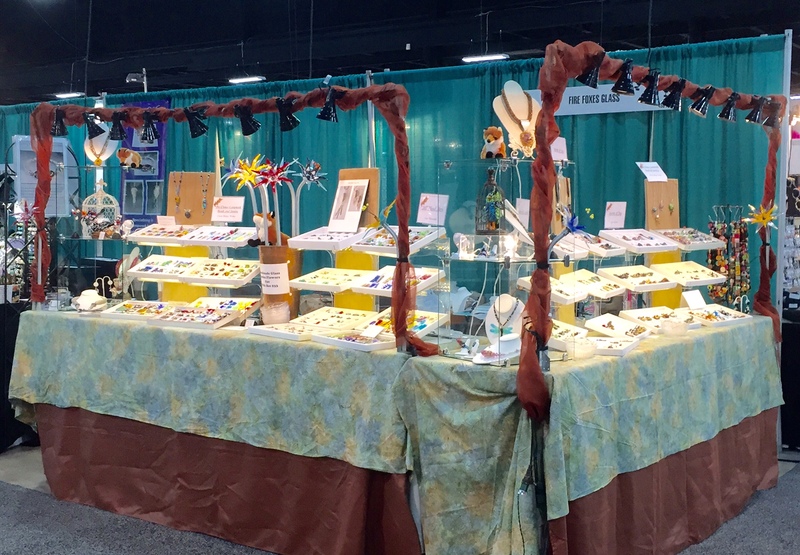 Great time at BeadFest Summer in Oaks, PA. We saw old friends and made new ones. Thanks again to all of our friends - old and new! We promise to try to bring you more frequent updates!